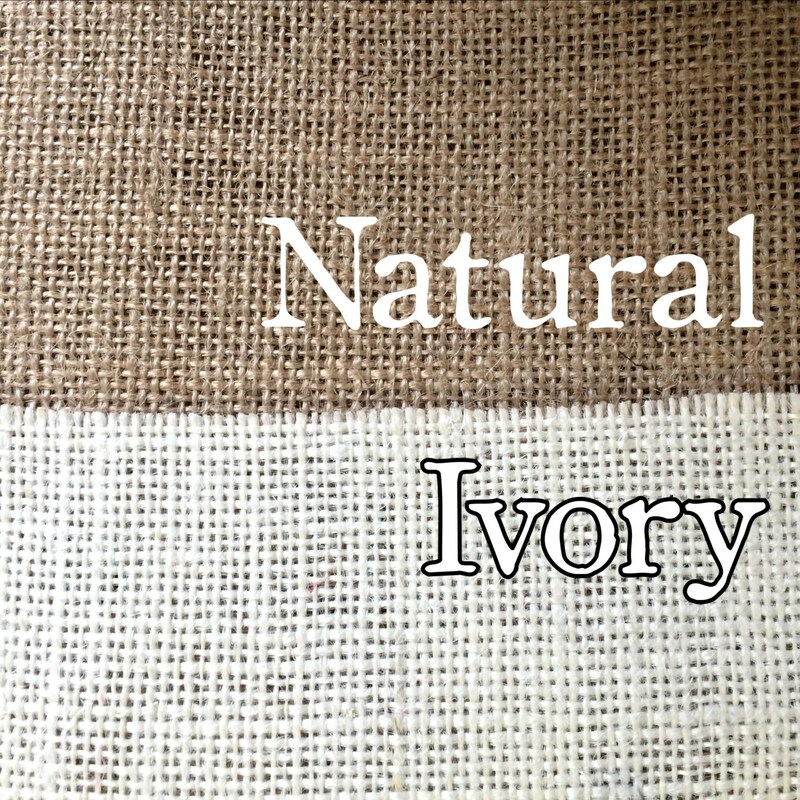 Select from your choice of pillow size & burlap color: Natural or Ivory (ivory shown in listing photo). Pillowcase is slightly smaller than pillow measurements to ensure a snug fit. Includes envelope enclosure for easy removal and cleaning. May be purchased with or without polyester pillow insert. 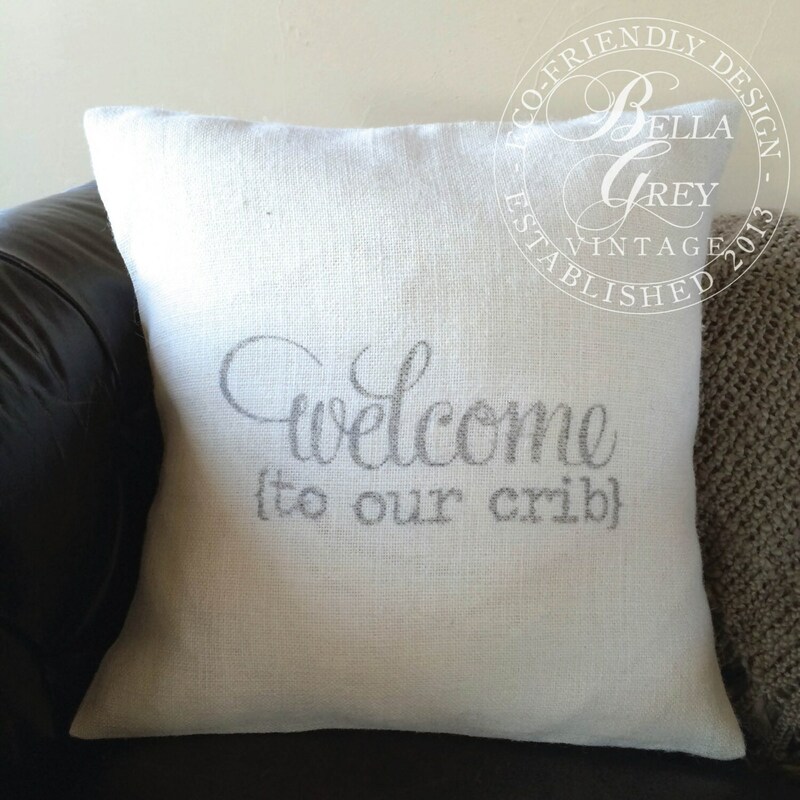 Thank you for shopping Bella Grey Vintage!